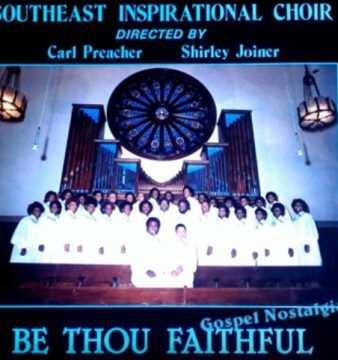 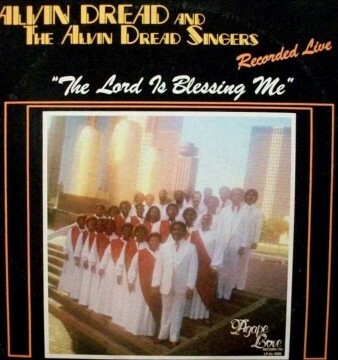 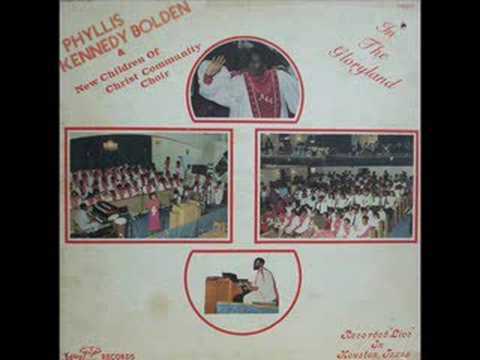 This song is on Phyllis Kennedy Bolden & The New Children of Christ’s recording, In the Gloryland, which was released in 1982 on Jewel Records, featuring energetic arrangements and full choir vocals. 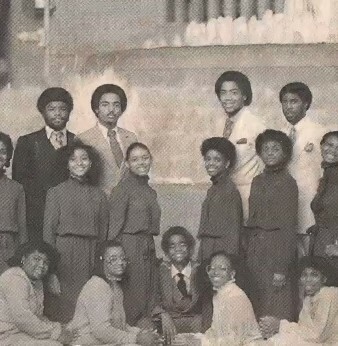 You can check out their arrangement of “If It Had Not Been” here. 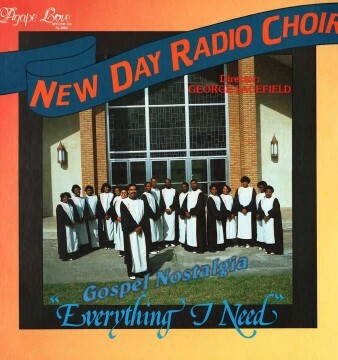 We last heard of a reunion concert a few years ago.